OMG! Be forewarned, this is one of the cutest things you will read all day! 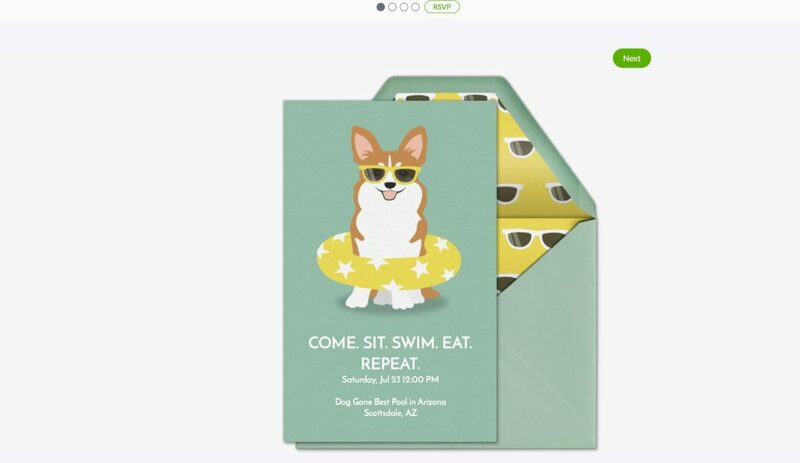 Evite just launched a new Pet Party Themed category with invitations and correspondence cards. How cute is that? I can’t get enough of the options on the Evite site. Seriously? Where does one start? 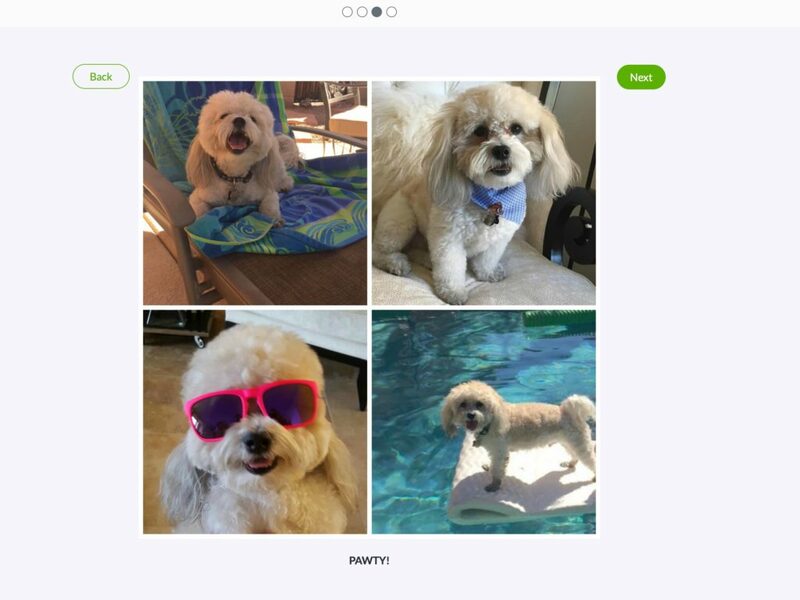 I wanted to throw a football pawty for Teddy since he is named after Teddy Bruschi (the football player, of course) and they had the cutest Evite on the site. But, the problem is there are no football games on right now and I want to throw Teddy a party this weekend. So, I perused the Evite Pet Party invites and found another super cute idea. Look! I am going to throw a pool pawty for Teddy Brewski and all of his furry friends. We live in Arizona and it is hot and I could use a dip in the pool too. Also, apparently Teddy Brewski loves the pool as you can see in his pics! It is super easy to set up, use and make changes to the Pet Party Evite Invitations! It is super easy to set up, use and make changes to the Pet Party @Evite Invitations! 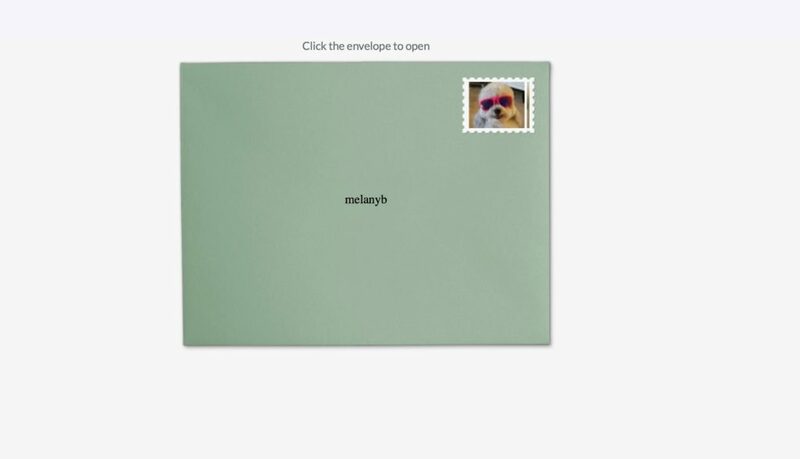 Plus, I love that you can customize the Evites to say whatever your pet wants, include personalized images and even add a pic of your furry friend as the stamp on the Evite. I could probably spend all day creating dog invites! HA! **BONUS: You can add a charity donation of your choice to the Evite, which I did on ours. We support the ASPCA and so should you. You can add a charity donation of your choice to the @Evite, which I did on ours. We support the ASPCA and so should you. There are a ton of choices on the site and you don’t have to have a dog to throw a pet pawty. Here are some other examples from Evite. Go ahead! What pet invite are you going to create and what kind of party will you have? Go ahead! What pet @evite are you going to create and what kind of party will you have? AND, Evite is having a #PawtyPeople Contest! 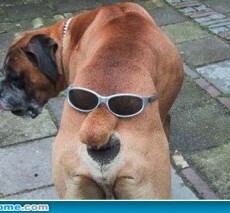 Do you think your dog is number 1? I know Teddy Brewski is. Share a fun photo of how your pet explores summer if you think your pet is #1. The individual whose photo receives the highest number of votes will receive a custom digital portrait of his or her pet by one of our designers. 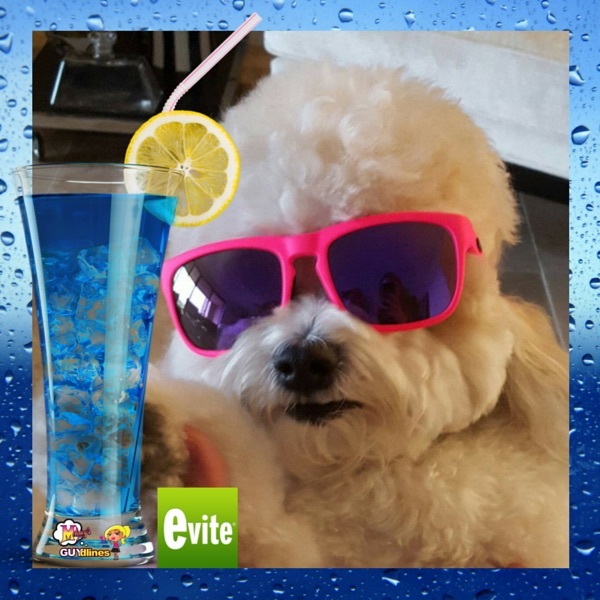 Plus, the winning pet will reach a new level of fame — the winning photo will be featured on an Evite invitation on Evite.com! Super cool! What are you waiting for? Go! Good luck and pawty on #pawtypeople. 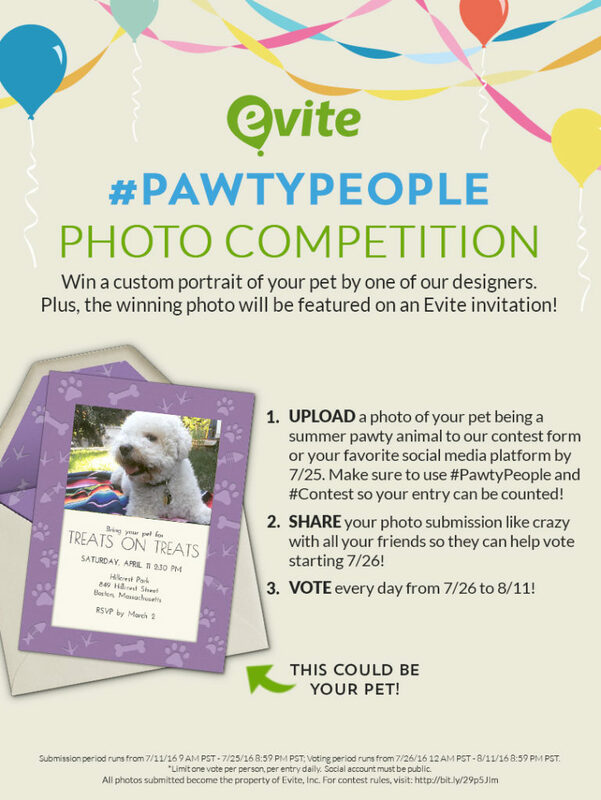 Good luck and pawty on #pawtypeople with @evite #ad #bethere. If you are searching for some more inspo. 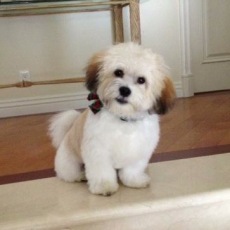 check out the Evite #pawtypeople pinterest board! *This is a sponsored post written by me on behalf of Evite. As always, snarky thought are my own. Remember who brings you the best giveaways! Gizmo wants to attend. How adorable!!! YES!!! Come and I will bring the treats! Thank you so much!! Thank you for creating great pet pawty evites! !